No one ever teaches you how to grow up, ya know? These, I believe, are the areas in which we experience the most change during this roller coaster of a decade. Whatta think? Pretty much covers it right? Basically there is change coming at us from ALL sides. That’s why we need to stick together. 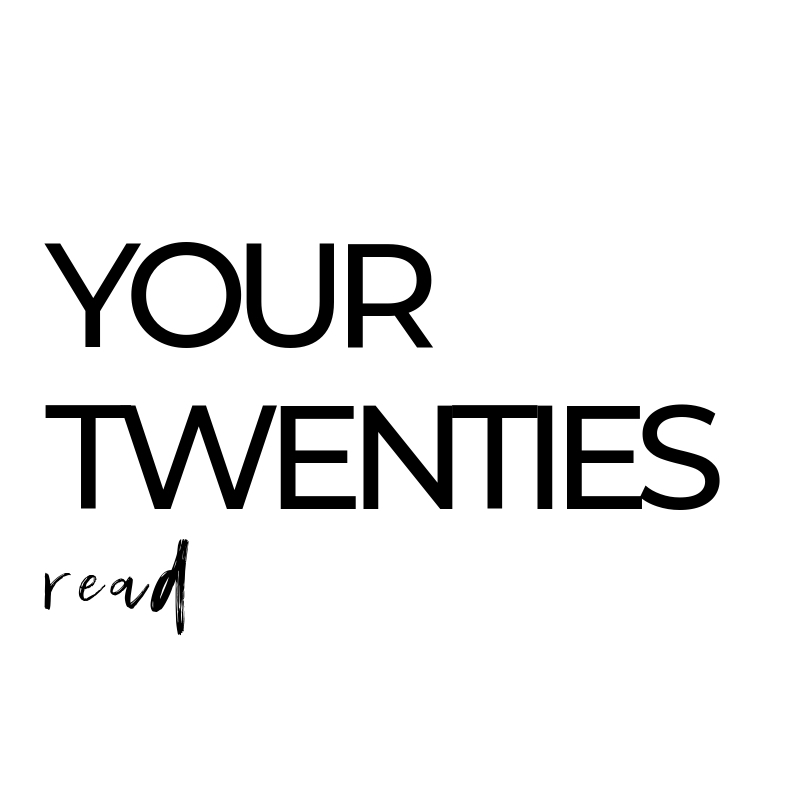 YOUR TWENTIES was created to bring real honest conversations to light. Like the fact that we don’t HAVE to have it all figured out, or how there isn’t one perfect path for all of us, and how it’s totally okay if you have no freakin idea what you want to do with your life. It is okay….YOU are okay. This book was created so us 20-somethings can connect and not feel so alone as we navigate life’s ups and downs. If you’re ready to take the plunge, open to page one and let’s get started. No-nonsense love notes from my heart to yours.